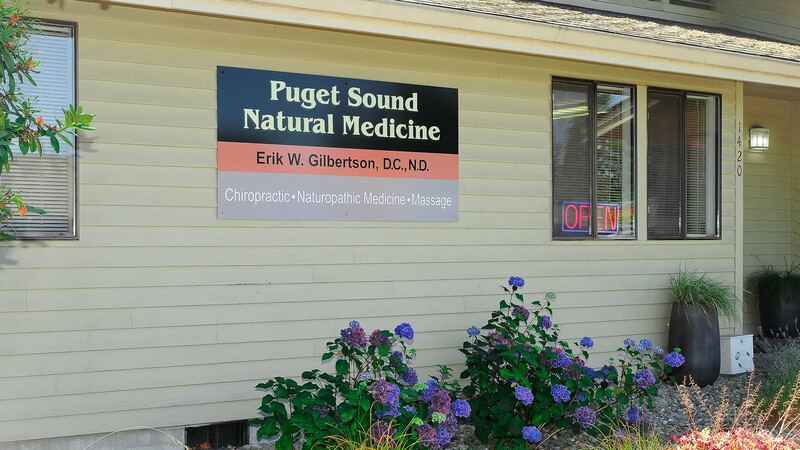 Dr. Gilbertson has over 18 years of chiropractic experience. He is committed to addressing his patient's condition by returning your body to balance and relieve pain. He also is a naturopathic physician which gives him greater treatment options to address your needs. 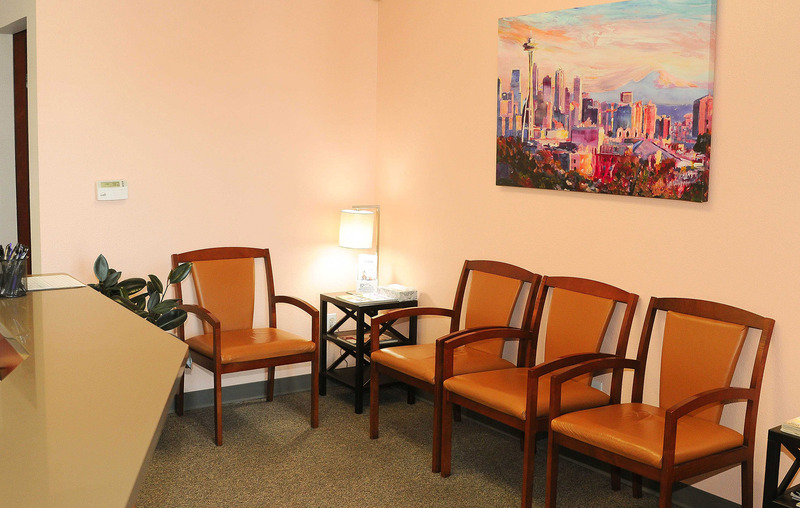 He has been able to alleviate back and neck pain for numerous patients in the South Puget Sound area. We look forward to helping if you are suffering from chronic headaches, have been in a car accident or had a work-related injury. How Can Chiropractors Help Relieve Pain? Chiropractic is a technique that has been around for over 100 years with a focus of aligning the spine and improving spinal function. The ideal goal of a chiropractic adjustment is to bring your body’s frame back to normal and improve spinal motion. The adjustment is focused on correcting the misalignments in your spine, and restoring proper movement to spinal joints. Chiropractic adjustments not only can reduce pain and inflammation, but can also help with tension, muscle spasms, and nerve irritation. As both a chiropractor and naturopathic physician, Dr. Gilbertson integrates natural methods to help address neck and lower back pain. In addition to giving chiropractic adjustments, he utilizes physio therapy including exercises and therapeutic ultrasound, and supplements including anti-inflammatory botanicals to address inflammation and pain. Based on a thorough examination, he will use a combination naturopathic and chiropractic techniques individualize for your specific condition to quickly and safely restore your health. Whether you’ve been in a car accident or had a work-related injury, our office looks forward to helping you to relieve your pain. Learn how chiropractic care may be able to help you achieve better health and a better quality of life.